The George and Margaret McLane Foundation proudly supports Franklin High School, the alma mater of Wilhemina McLane. 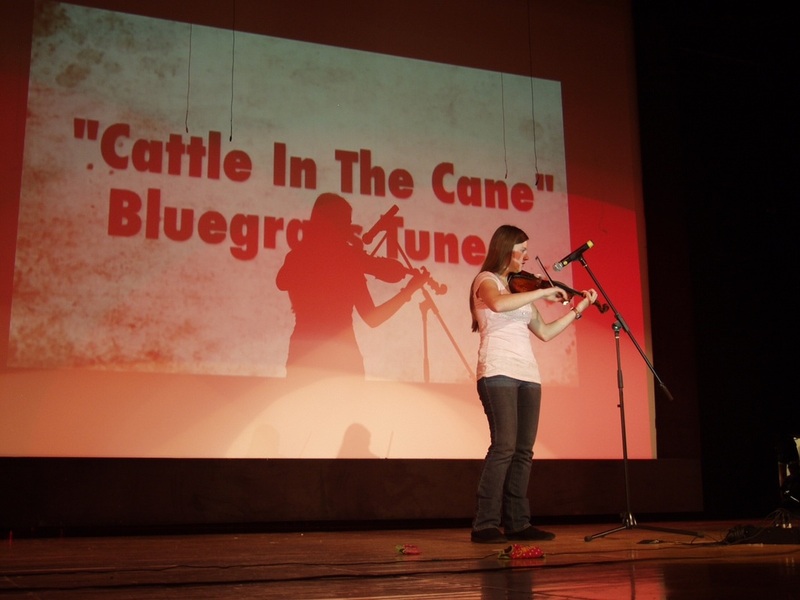 It was her wish to support the students of FHS through an annual scholarship. 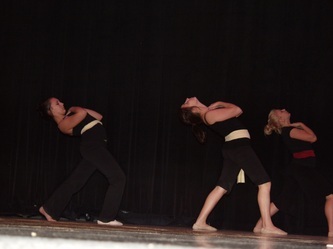 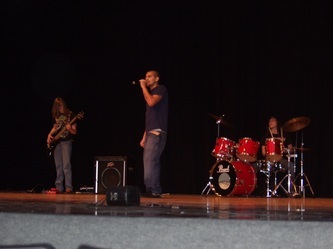 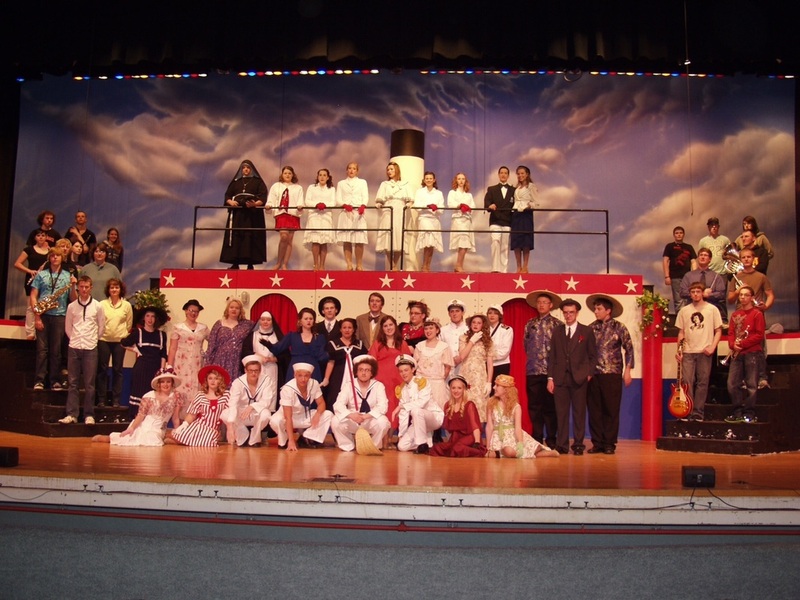 However, the Foundation has also been instrumental in promoting the arts at Franklin High School. 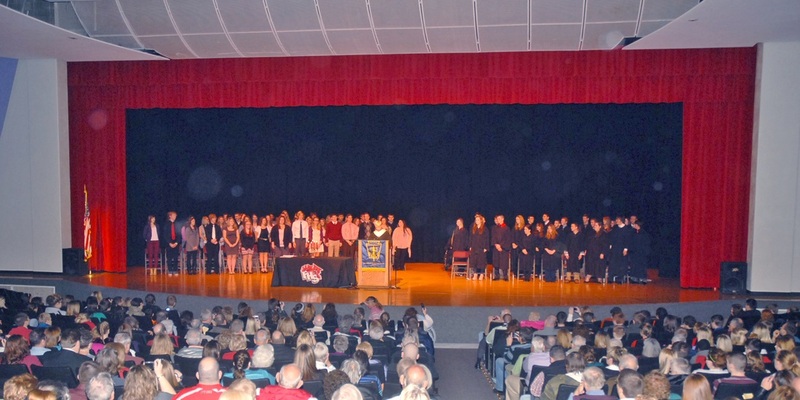 McDade Auditorium at Franklin High School is shown here during the induction of National Honor Society members in November 2012. 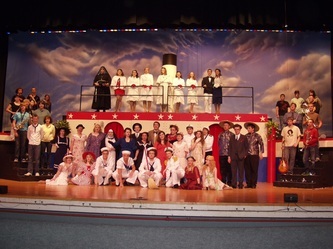 The high school received a gift from the George and Margaret McLane Foundation in spring 2012 which allowed for the replacement of all auditorium curtains. 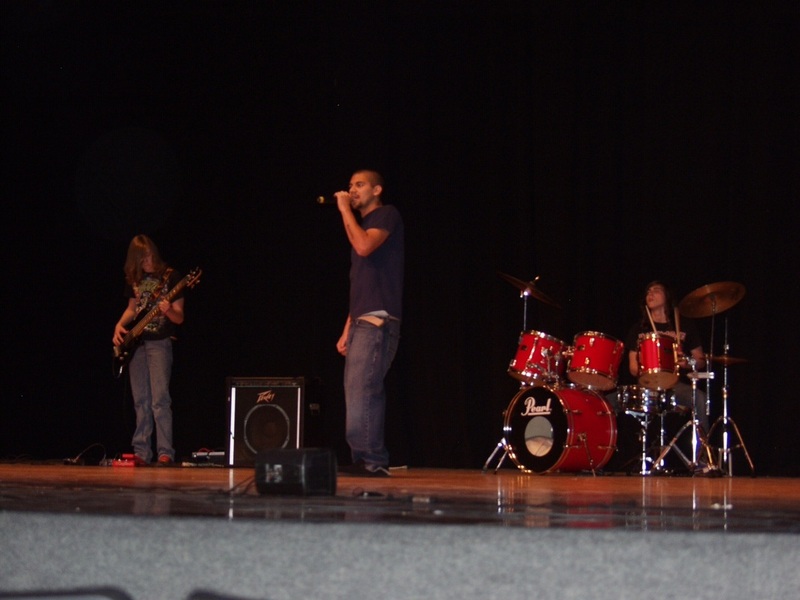 The gift revitalized this performance space which is also a vital gathering point for the entire Franklin community. 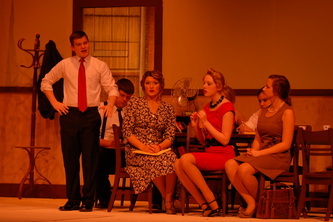 Thanks in part to the support of the McLane Foundation, the arts thrive at Franklin High School. 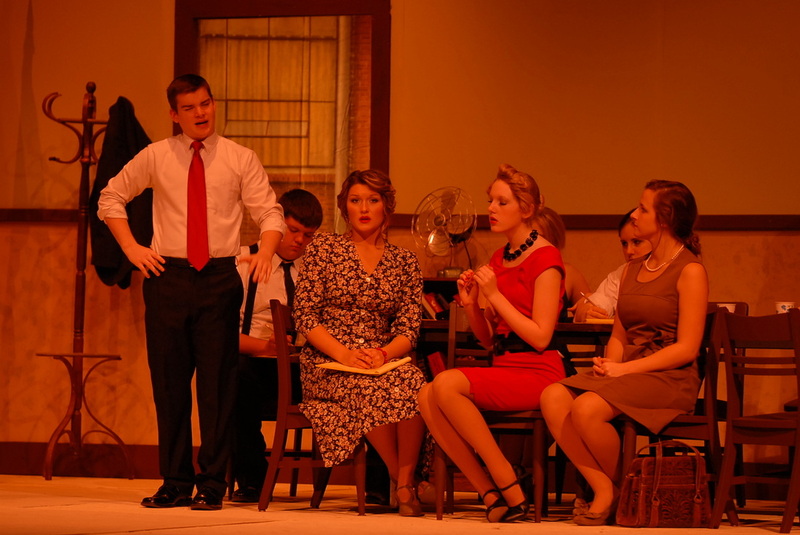 In addition to the renovations to the auditorium, the McLane Foundation has supported the arts at FHS through sponsorship of the spring musical and support of the McLane Summer Music Program. 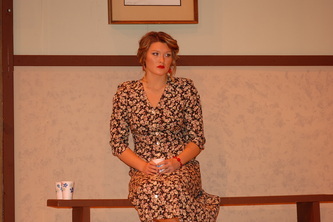 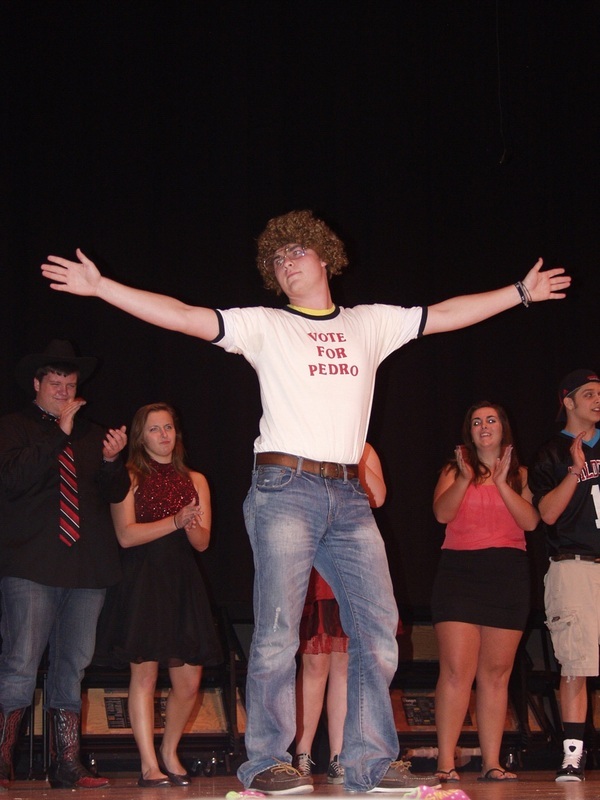 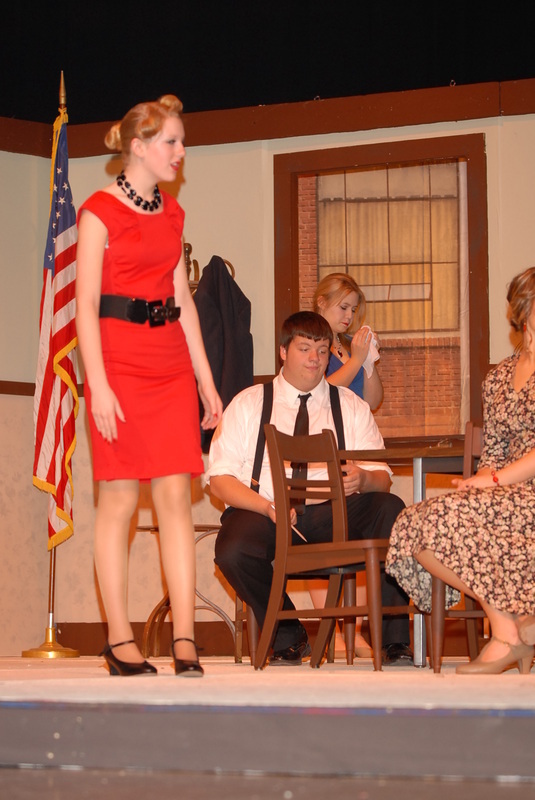 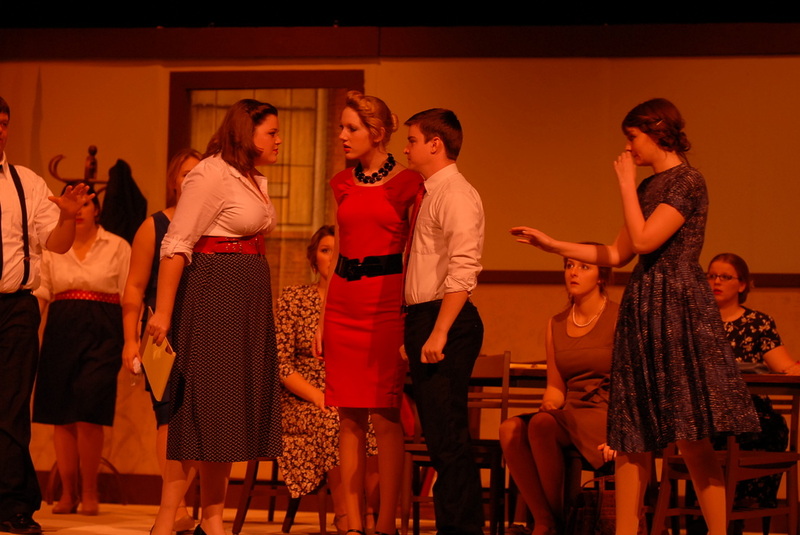 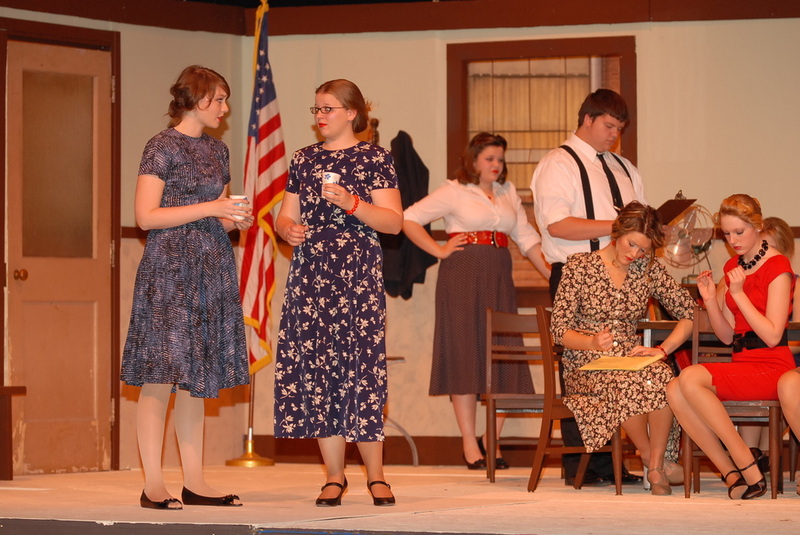 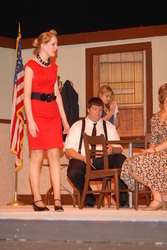 Click on the pictures below for larger views of various productions at Franklin High School.